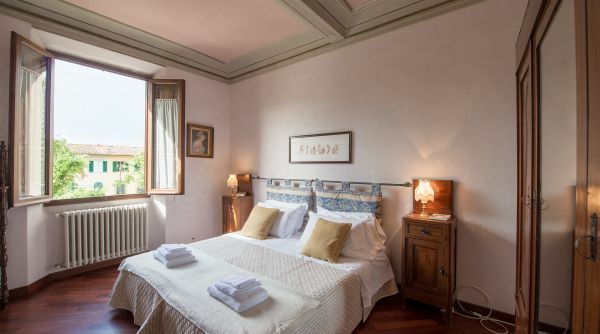 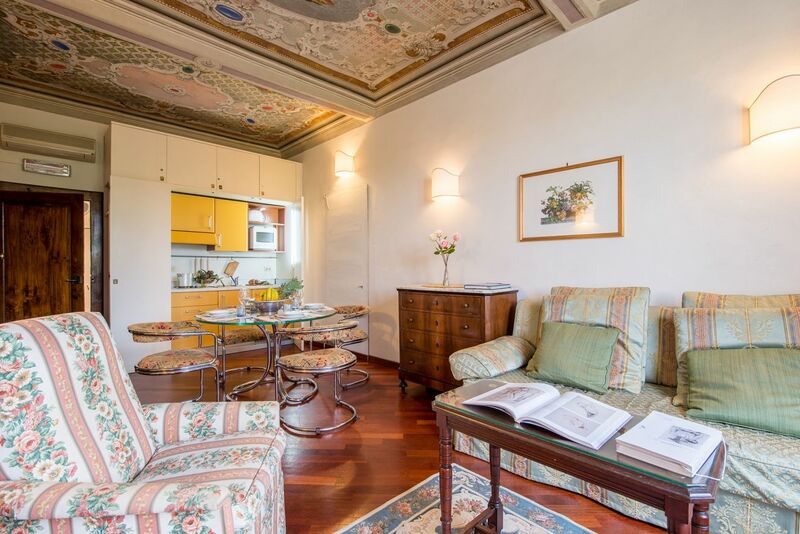 Overlooking Piazza Santo Spirito, the liveliest and most genuine of the city's piazzas, Botticelli is a historical apartment adorned with frescoes and charming decorations located in the heart of the city. 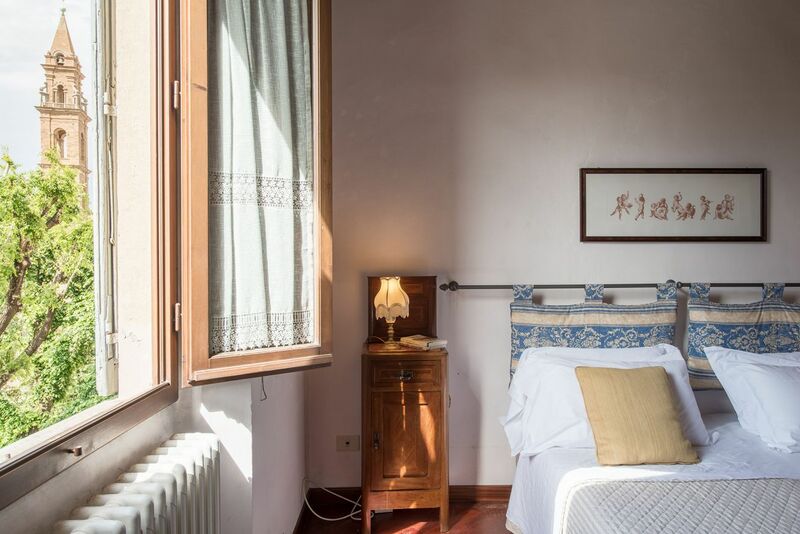 Borgo San Freddiano, the neighborhood surrounding the apartment, is famed for its artisanal boutiques and authentic Florentine feel. 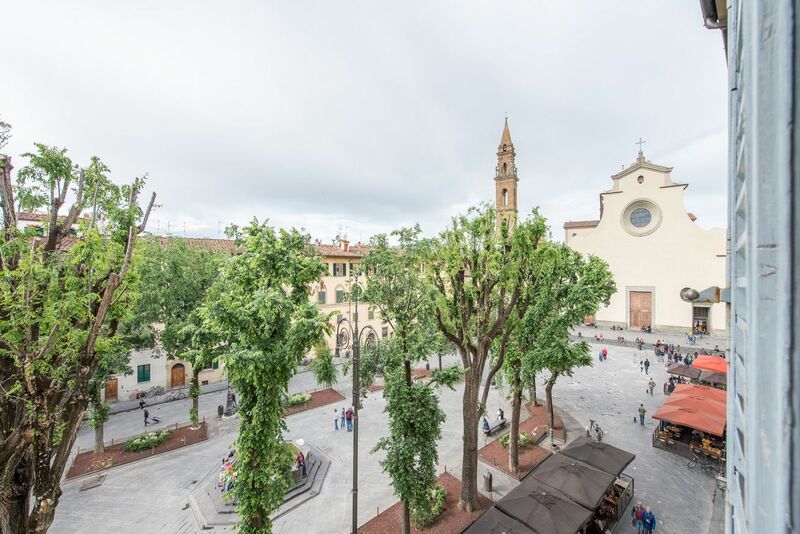 The rich history of the area is reflected in the grand palazzi surrounding the square, including the building where Botticelli is located. 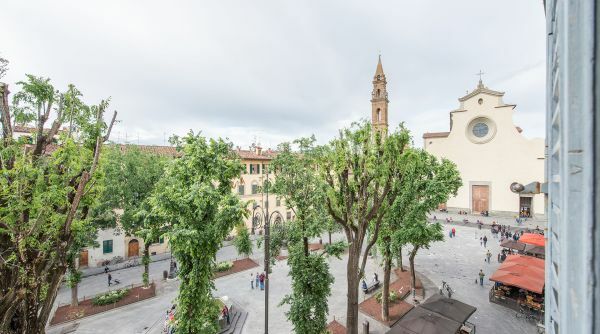 Situated on the third floor, without lift, the apartment boasts a stunning view over Piazza Santo Spirito including the exemplary Renaissance church from which the square takes its name. 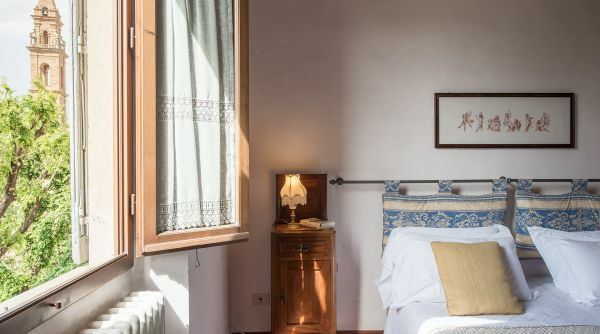 An excellent starting point to explore the city by foot: in 5 minutes you can reach the breath-taking Ponte Vecchio, one of the most famous bridges in the world. 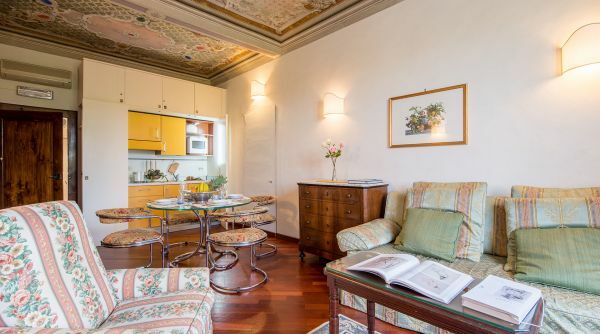 Once acorss the bridge you will find many other spectacular monuments in the city center such as Palazzo Vecchio, Palazzo Pitti or the Uffizi Gallery that houses so many of the great works by the apartment's namesake Botticelli. 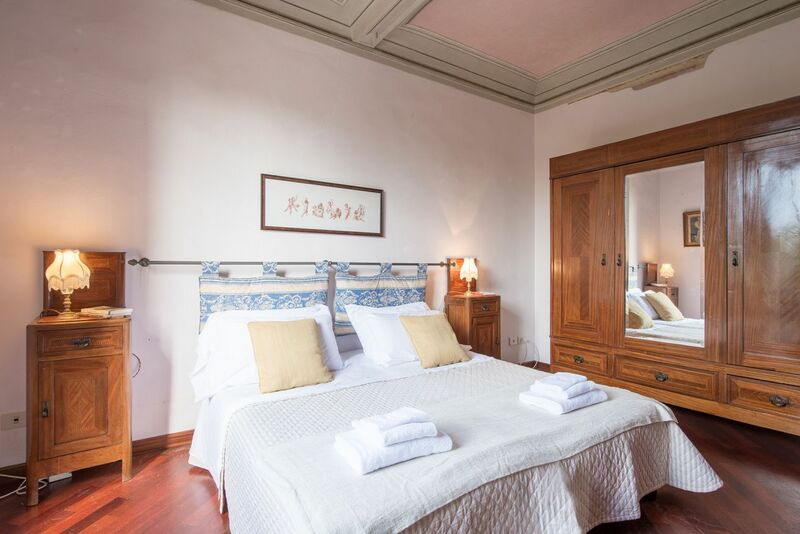 A comfortable and stylish accomodation for up to 3 people. 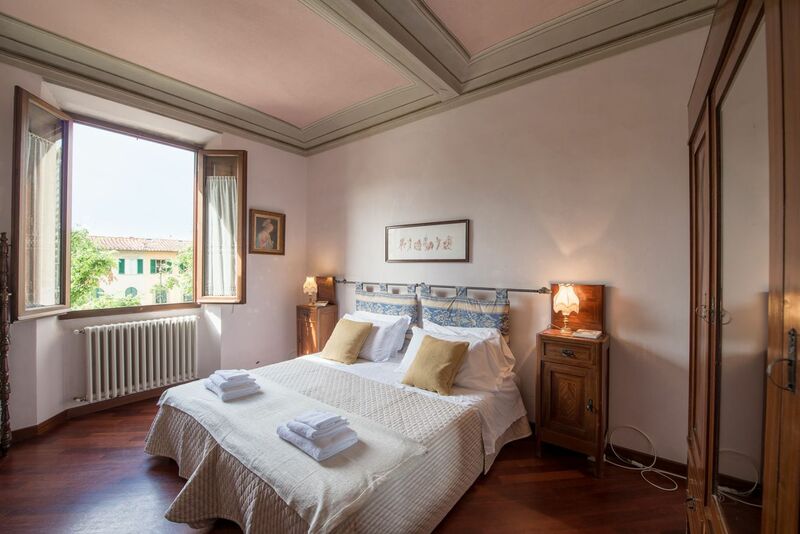 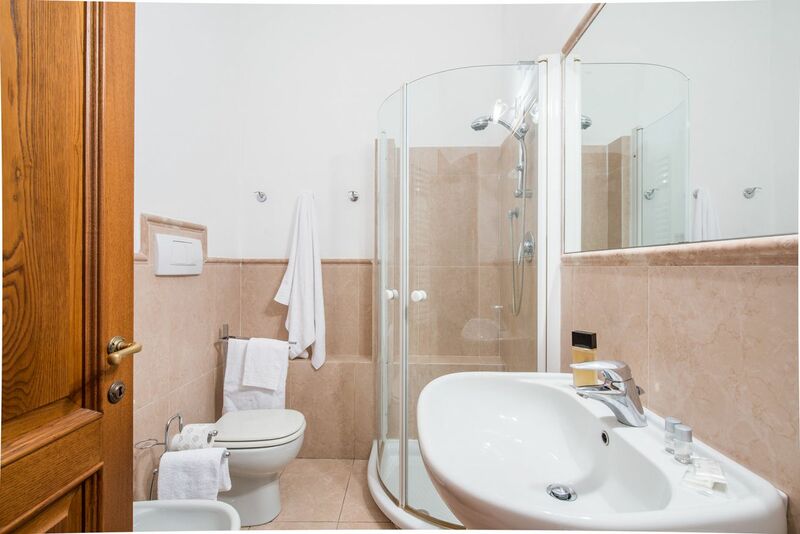 Botticelli has a spacious living room complete with a kitchen for all of your cooking needs, a comfortable double occupancy bedroom, and a complete bathroom with frescoed shower. 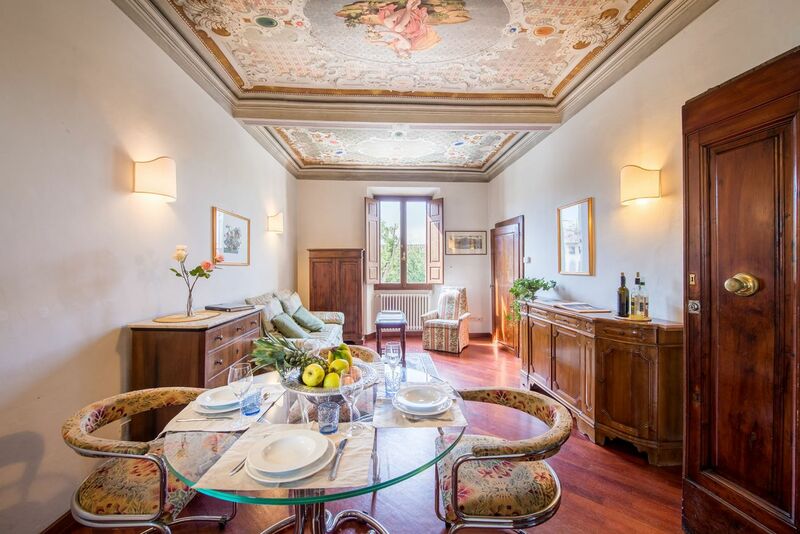 Botticelli is characterized by its prime location, intricate decorative frescoes, and classic style. 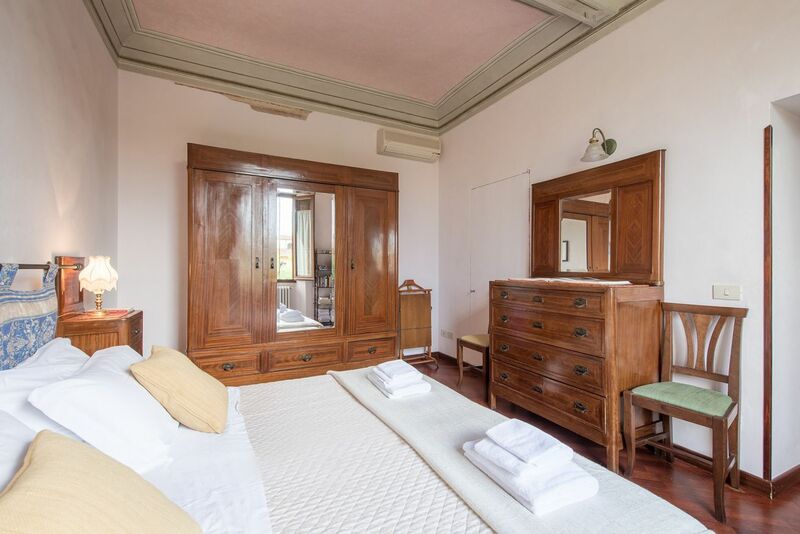 Included in the apartment is unlimited Wifi, independent heating and air conditioning, and the magnificent view on to Piazza Santo Spirito. 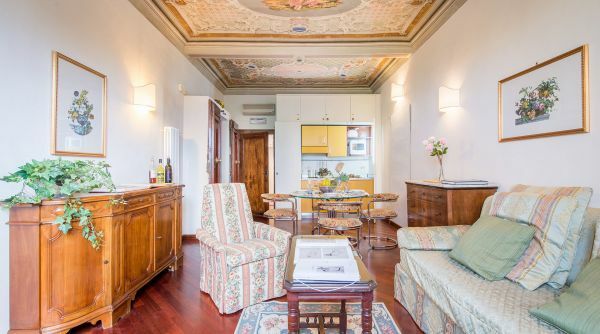 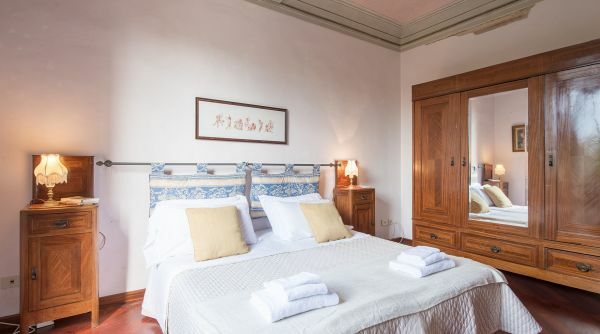 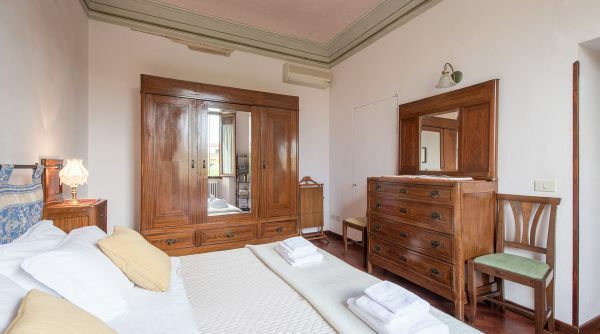 The apartment has an enviable position in Piazza Santo Spirito, one of the most lively of Florence where you can find both locals and tourist enjoying a meal, a glass of wine, or savouring the relaxed atmosphere of the area. 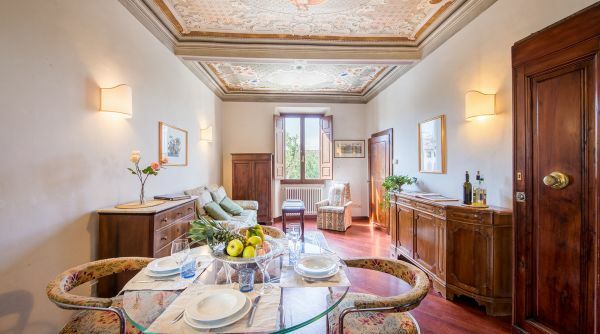 The neighborhood is filled with chic restaurants, lounges, and boutiques to suit any budget. 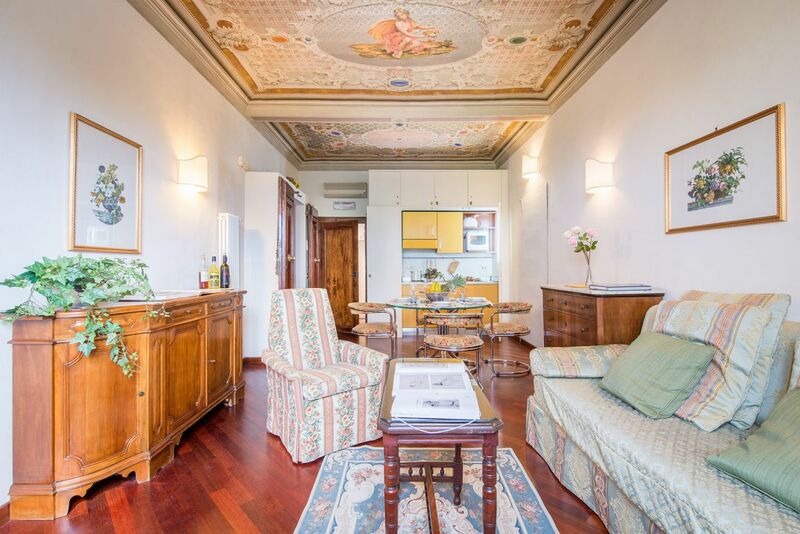 From Santa Maria Novella, the main train station of Florence, , you can get a bus: lines D and 11 by ATAF. 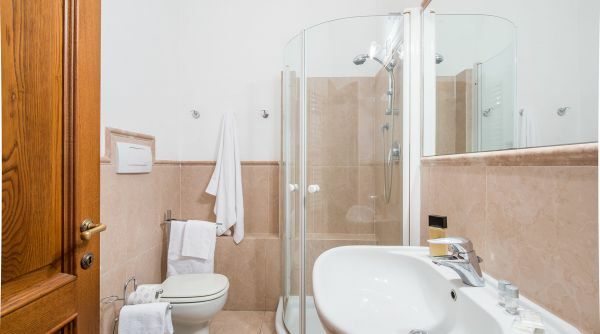 Alternatively you can take a cab reach the apartment in few minutes.